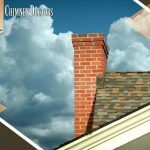 Chimney Liners: Does Your Home Need One? You&apos;re here: Home / Blog / Blog / Chimney Liners: Does Your Home Need One? If you rely on a traditional chimney for your winter heating, then your chimney should have a chimney liner. Your local chimney sweep, Chimney Doctors, tells you more about this essential component. Also known as a flue liner, a chimney liner is a barrier that protects the insides of your chimney. It is a long tube, usually made of metal or ceramic, and is installed with both ends sealed and flashed to prevent heat and water intrusion. The idea is all the rising heat and smoke should pass through it, from fireplace to flue. 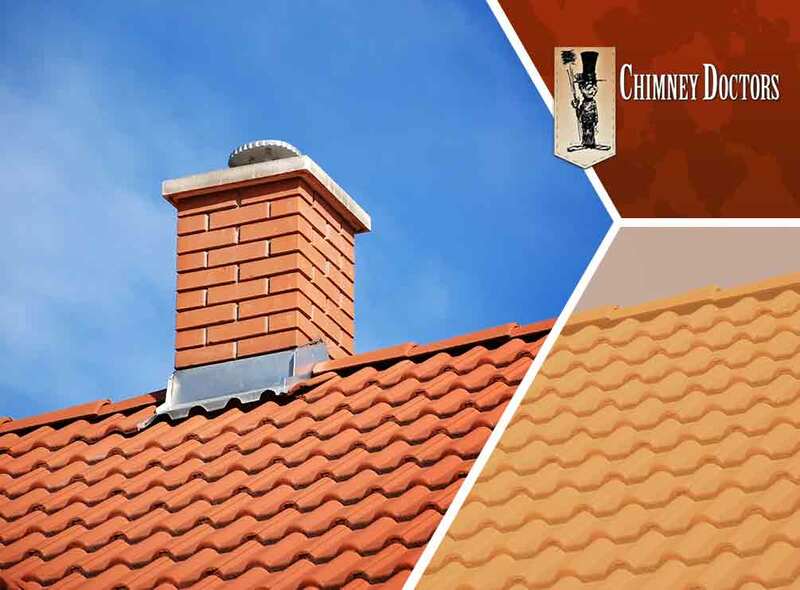 Traditionally, chimneys are made with bricks, sometimes lined with clay tiles in the flue. In the past, these didn’t last very long because, after years of use, the clay tiles tended to become brittle with repeated exposure to heat. 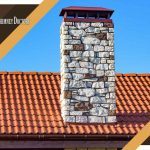 Homeowners needed chimney masonry repair. Creosote, or soot, also tended to build up within the flue, and that isn’t as easy to clean, given the porous surfaces of unlined brick or clay tile. Chimney liners have solved these problems since they add a protective layer inside the chimney. The metal or ceramic inner surface is more resistant to soot buildup, making it easy to clean and maintain. 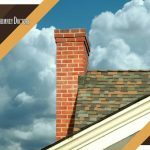 The outer part of chimney liners is covered with insulation, which helps minimize damage to the brickwork and masonry, and prolong your chimney’s lifespan. You can open the flue and, using a flashlight, look up into your chimney far up as you can. If the inner surface is a circular, ridged metal or ceramic tube, then you already have a chimney liner. If you’re seeing bricks, tile and/or any kind of masonry, then you may need a new one installed. If you haven’t had your chimney inspected in over a year, have a professional take a look at it. 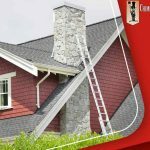 Making sure you have a properly-working chimney during the off-season can help ensure that your home is ready for the coming winter. 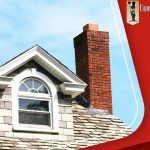 To learn more about our services, including chimney relining, call Chimney Doctors today at (518) 633-5900. You can also fill out our contact form to schedule a free, no-obligation consultation. We serve Saratoga Springs, NY, and surrounding areas.